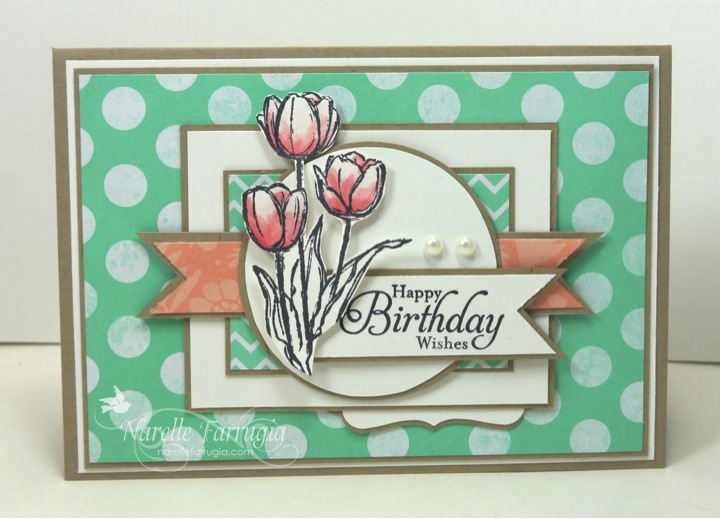 Such a pretty card Narelle – love the colours and love your fussy-cutting of the tulips. 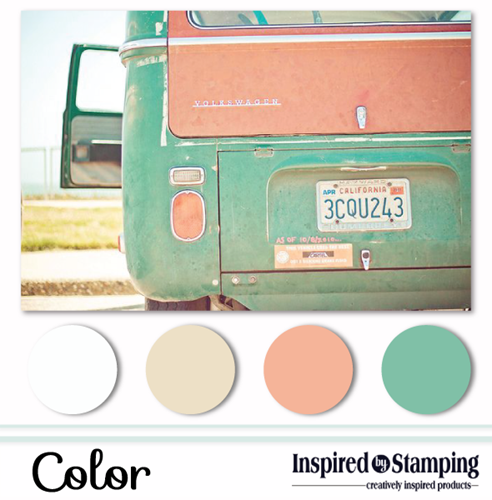 Beautiful – those colours looks so good together with the neutrals. Beautiful design! 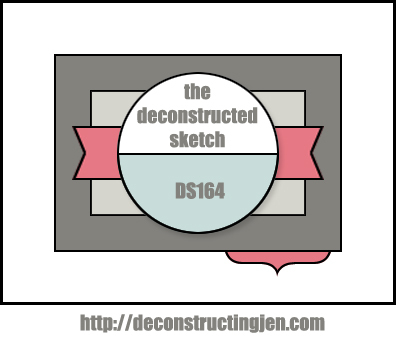 Thanks for joining us for the Deconstructed Sketch! Gorgeous! Love the images and all your layers and you nailed the color combo! Thanks so much for joining us at Inspired By Stamping! Beautiful patterns – a sweet backdrop to the three tulips. 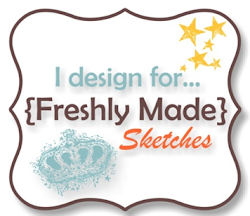 Ohh I just pinned this card – love it!!!!!!! Beautiful card! Love the tulips and the soft coloring on them. Thanks for joing us at Inspired by Stamping.